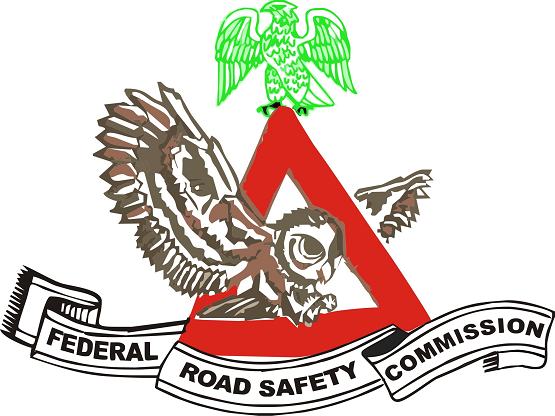 Federal Road Safety Corps, FRSC Recruitment Exercise Officers Cadre, Inspectorate Cadre, Road Marshal Cadre List of Shortlisted Applicants, Invitation for Aptitude Test and Examination Centers Nationwide for 2018/2019. Applicants should appear in white shorts, white round neck T-shirts, Canvass and socks. Candidates will only be admitted into the venue upon presentation of the printout of summary data page and this email notification. Click Here to Download UPDATED LIST FOR RMAs TEST/INTERVIEW VENUES. Click here to download FRSC 2018 Recruitment Exercise – Invitation for Aptitude Test (List of Successful Officer Cadre Applicants /Examination Centers). 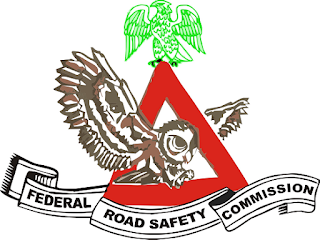 Click here to download FRSC 2018 Recruitment Exercise – Invitation for Aptitude Test (List of Successful Inspectorate Cadre Applicants /Examination Centers).